Another happy customer with Imagicle. Find out how Rajapack can now welcome customers with a smile! 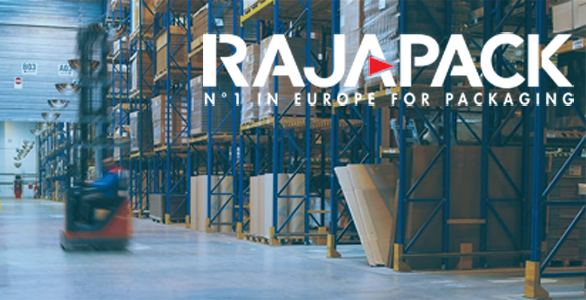 During the migration from a traditional telephone system to Cisco, Imagicle Customer Service helped Rajapack in both adding new features and getting rid of the disruptions caused by the previous system.